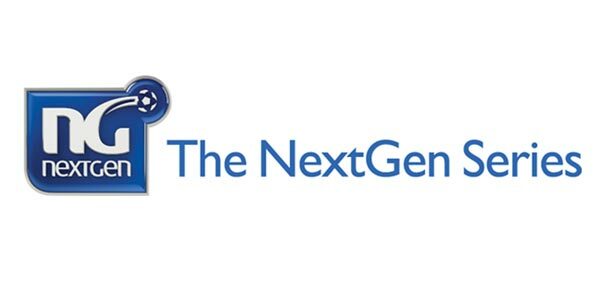 The draw for the second round of the NextGen Series has been made. FC Barcelona and Chelsea throw up the most interesting pairing in the 16-team round as well as Inter Milan and Arsenal sure to provide a competitive affair. Spurs have drawn Paris St Germain, Liverpool take on Sporting and Aston Villa will face last season’s runners-up Ajax.